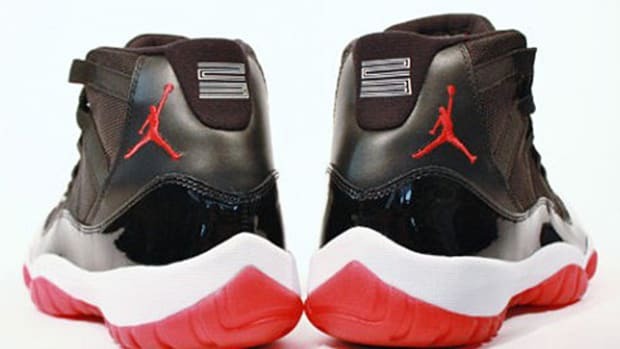 While those in Asia and Europe benefit from the yesterday&apos;s re-release of Air Jordan III &apos;88 Nike Air Retro, sneaker heads State-side are looking forward to today as multiple locations begin the sale of Air Jordan XI Retro "Bred". 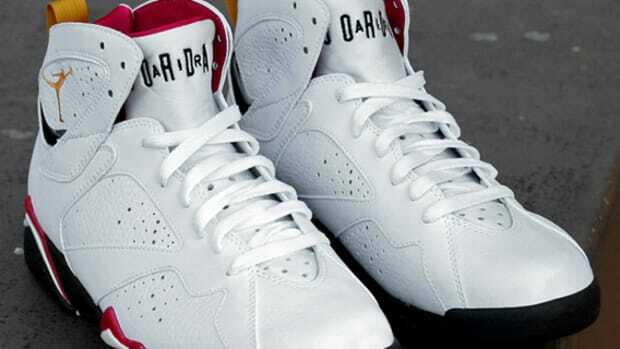 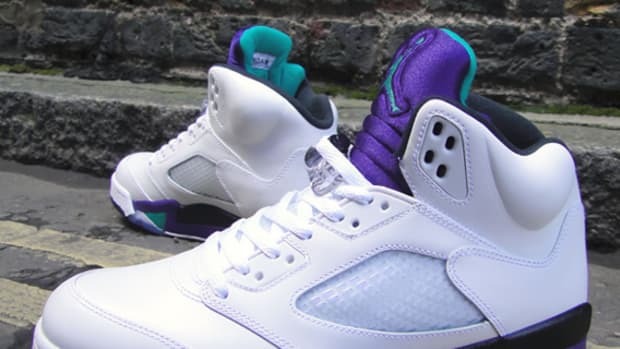 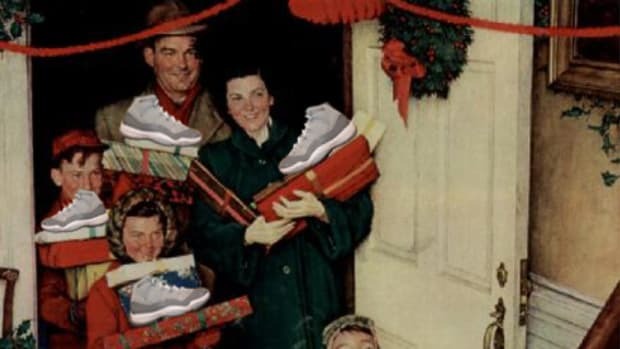 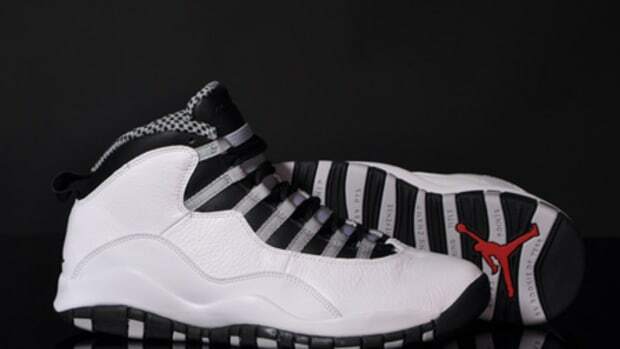 The re-stocking starts around 8 am EST with NikeStore online, but of course others like your local NikeTown, Foot Locker, and Footaction might have the rare air for sale earlier, so do check with them first for more details. 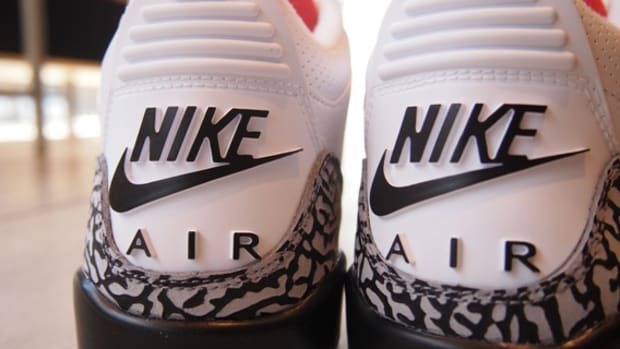 But if you&apos;re looking to beat the lines this morning, there are plenty of offerings on eBay like these from sneakersnthings85. 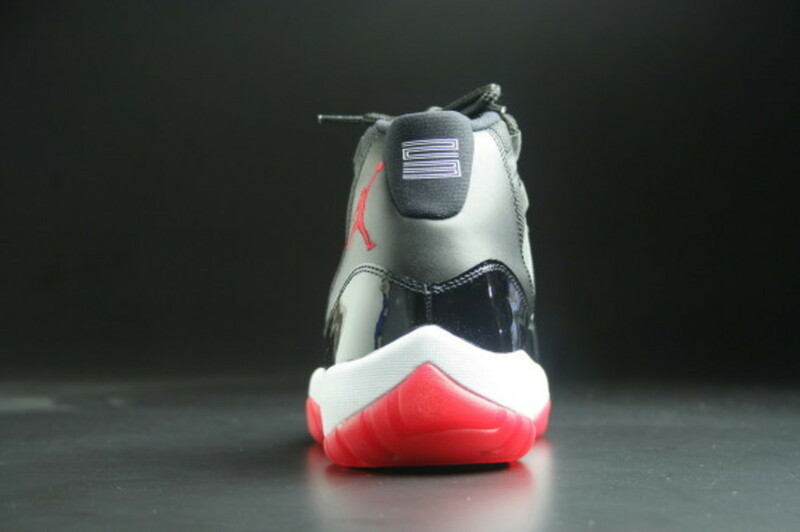 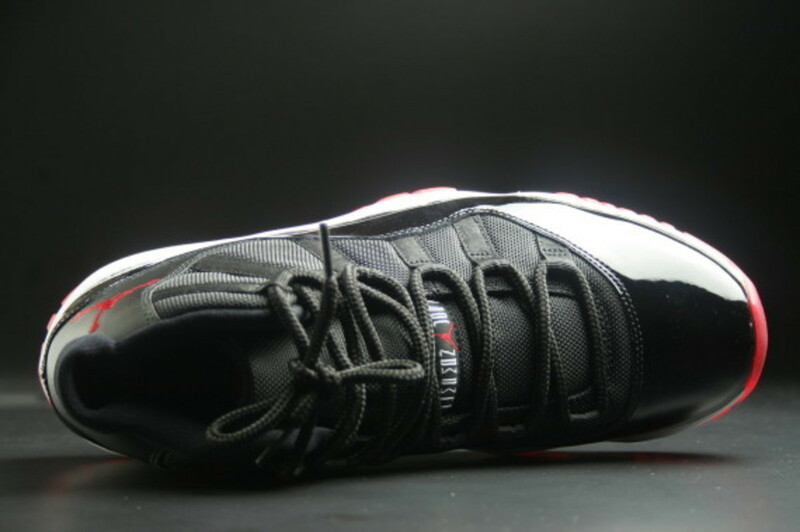 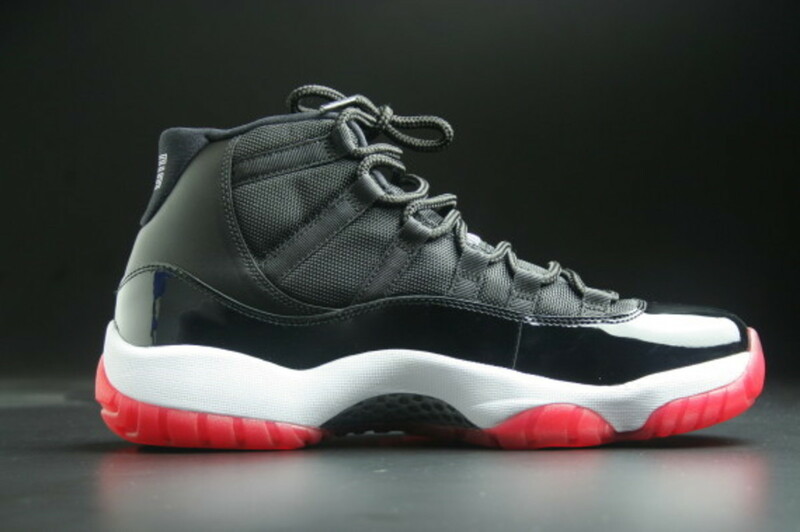 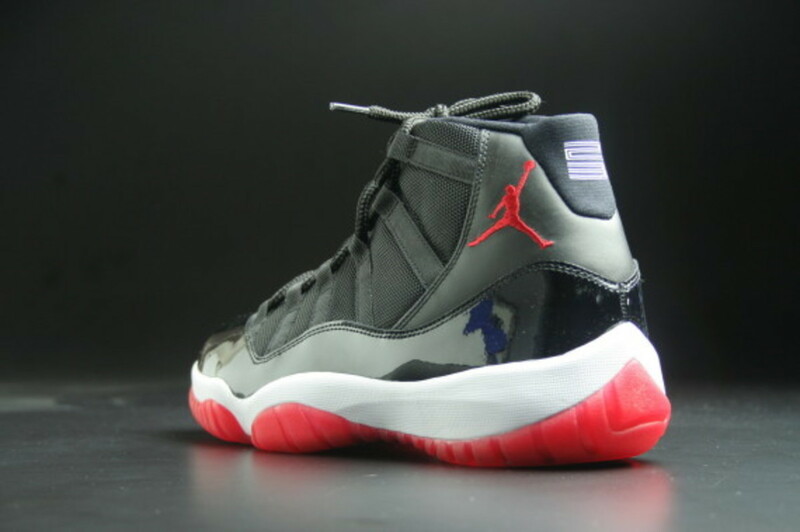 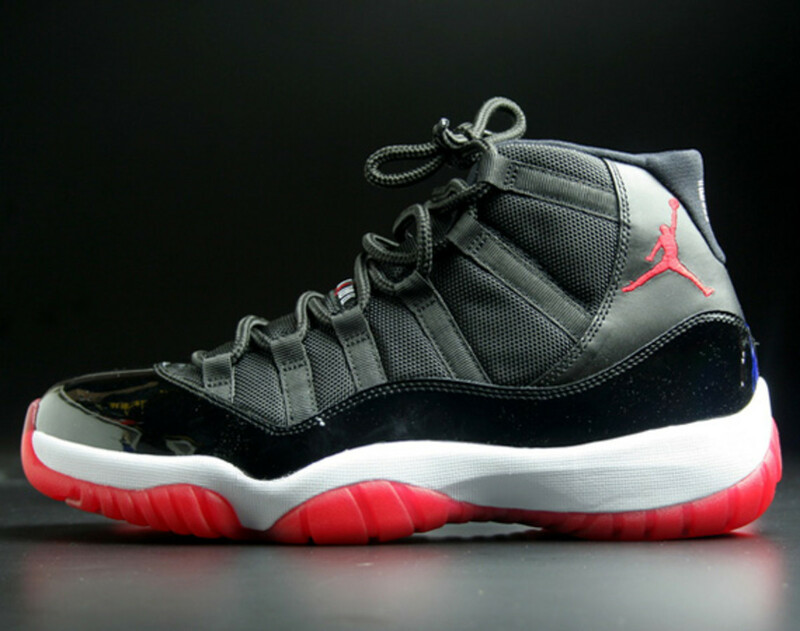 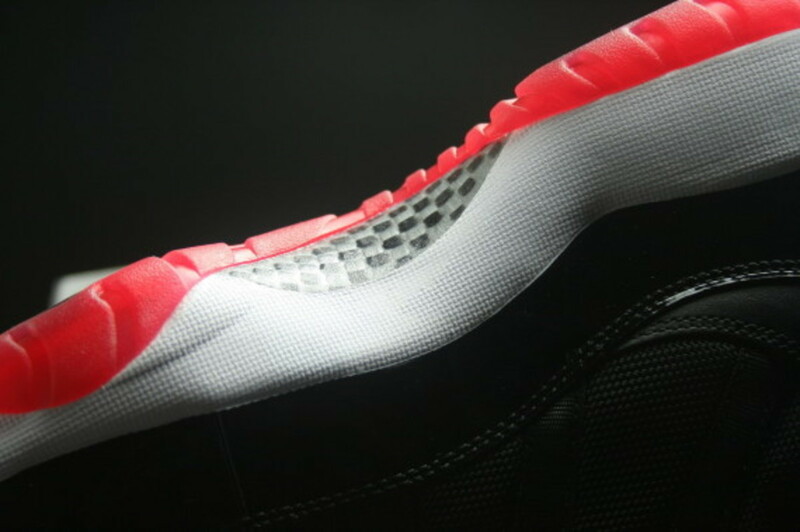 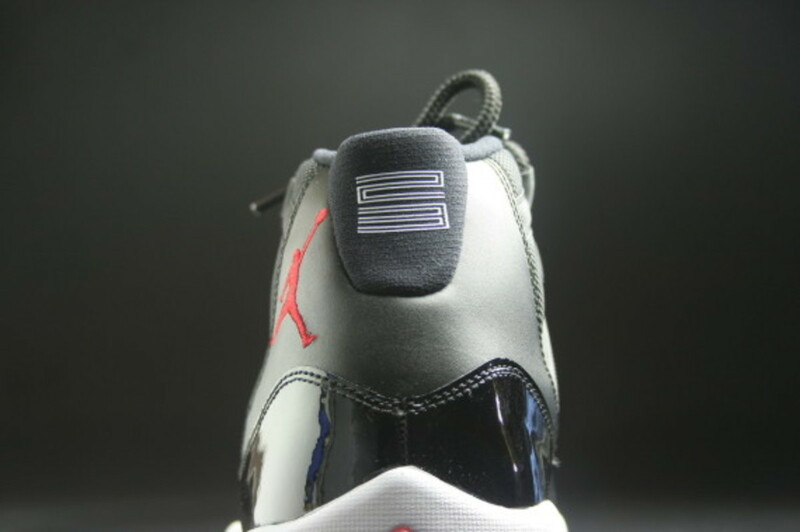 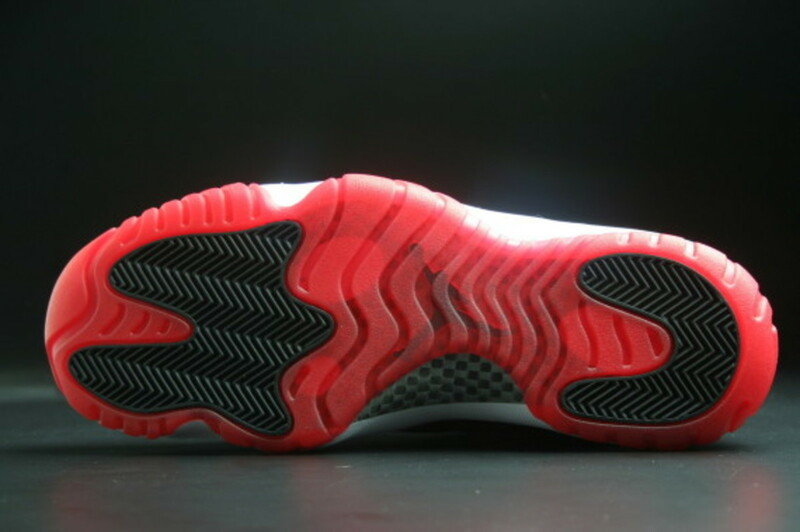 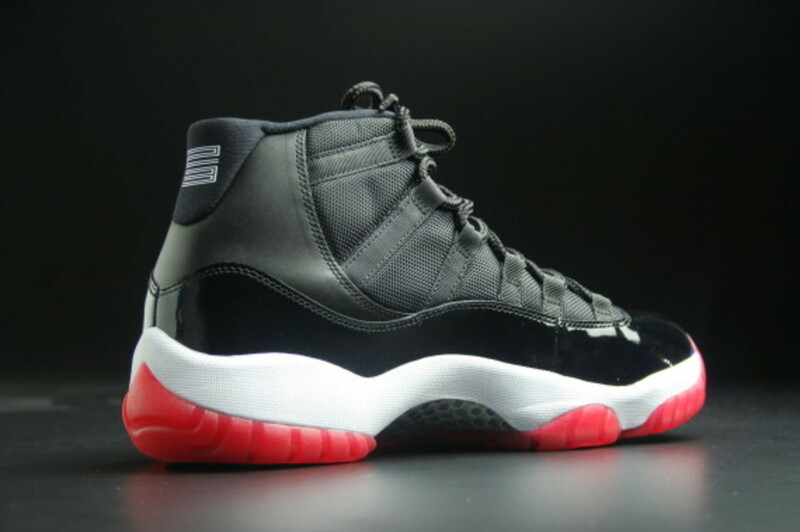 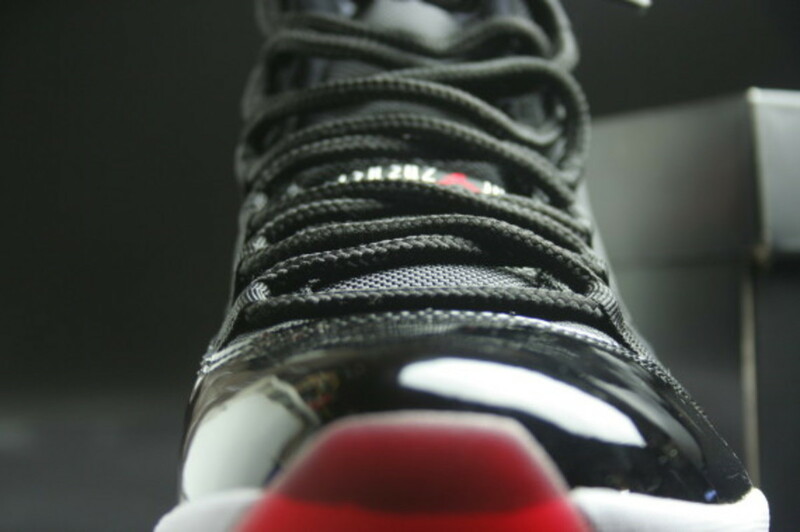 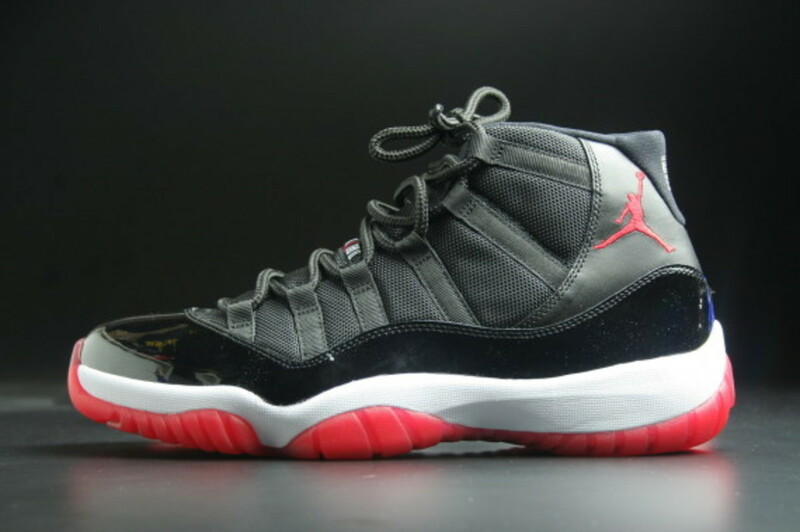 Air Jordan XI Retro - "Bred"